Alone The Ariel Poems No 4. Home / Shop / Books / Alone The Ariel Poems No 4. Alone The Ariel Poems No 4. Red card cover. 180mm x 120mm (7″ x 5″). 4pp. Wood engraving and lithograph colour illustration. Unevenly faded a little thumbed. 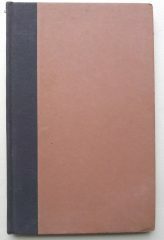 Publisher: Faber & Gwyer Ltd.
Blair Hughes-Stanton 1902-1981. 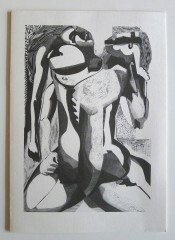 Monoprints, Wood Engravings, Lino Engravings. Gillian Jason Gallery, 2 June to 28 June 1991, Private View Sunday 2 June 6-8 pm. To mark the publication of The Wood Engravings by Blair Hughes-Stanton by Penelope Hughes-Stanton. TROLLOPE, ANTHONY. The Eustace Diamonds. 2 Vols. The Oxford Trollope. 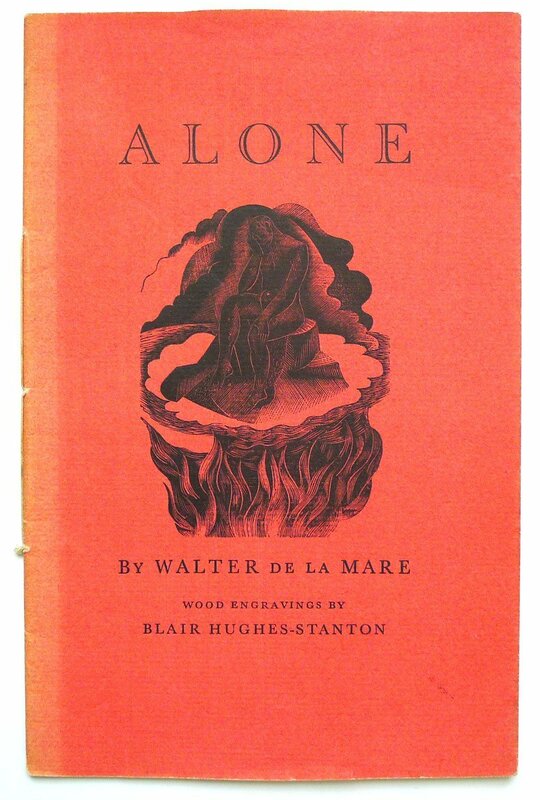 Crown Edition with Illustrations by Blair Hughes-Stanton. LAWRENCE, D. H. The Ship of Death and other Poems, with Wood Engravings by Blair Hughes-Stanton. 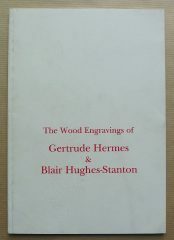 The Wood Engravings of Gertrude Hermes and Blair Hughes-Stanton. Edited by Kate Eustace. PILCHER, VELONA. 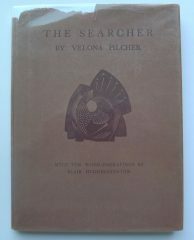 The Searcher: a War Play. Reading Version with Nine Wood Engravings by Blair Hughes-Stanton.